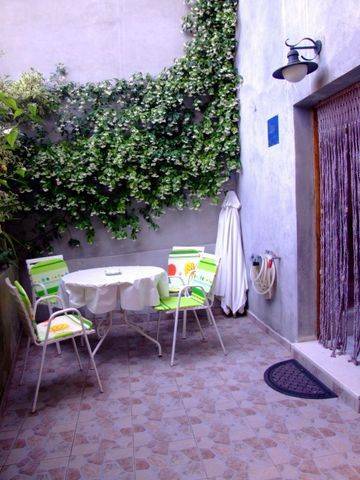 Anna Apartments are located near the main promenade at St Stjepan Sqare, a comfortable and friendly atmosphere complements the beautiful location and provides full comfort. 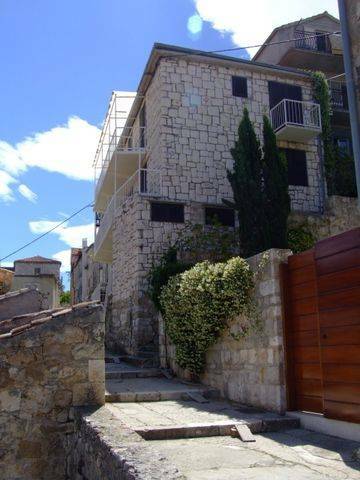 Anna apartments are located in the center of Hvar town and have very good and a nice view towards the center. Only 15 minutes from the Hula Hula Beach Club, or 5 minutes to the Carpe Diem Lounge bar , taxi and bus stations are located only 100 m away. 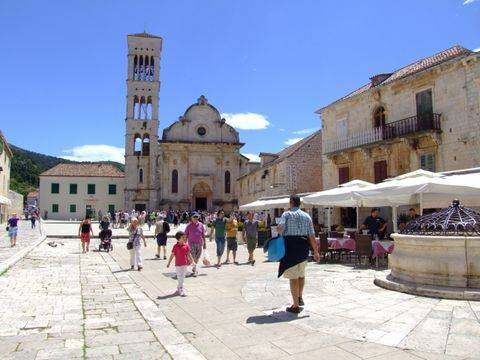 So with all the cultural and historical sights in the town of Hvar on hand, it is difficult to wish for something more. 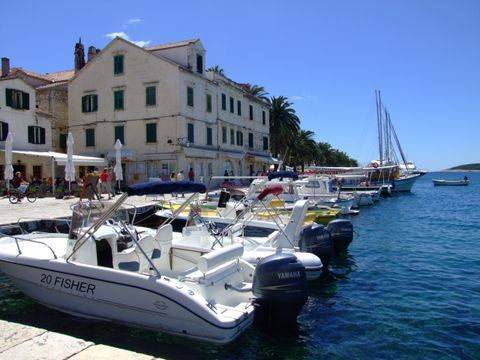 Only 15 minutes from the Hula Hula Beach Club, or 5 minutes to the Carpe Diem Lounge bar, so with all the cultural and historical sights in the town of Hvar on hand, it is difficult to wish for something more. 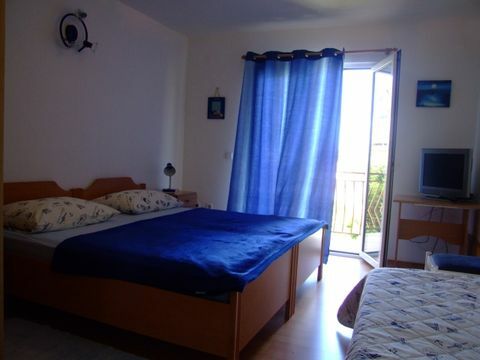 Ferryboat , Taxi and bus stations are located only 100 m away.